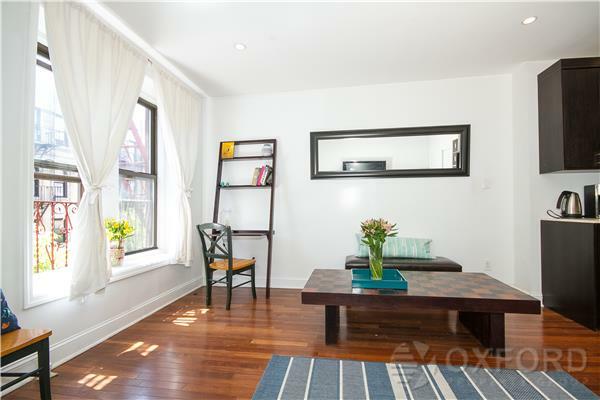 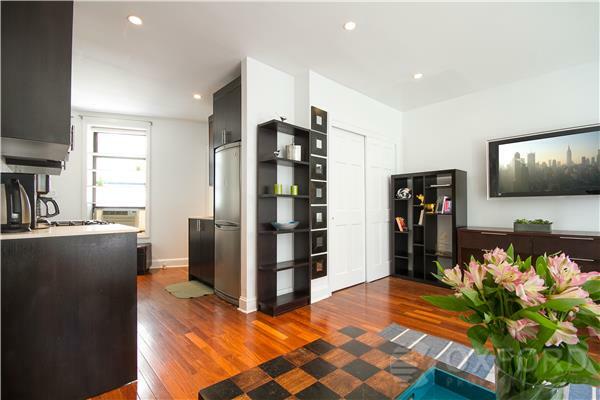 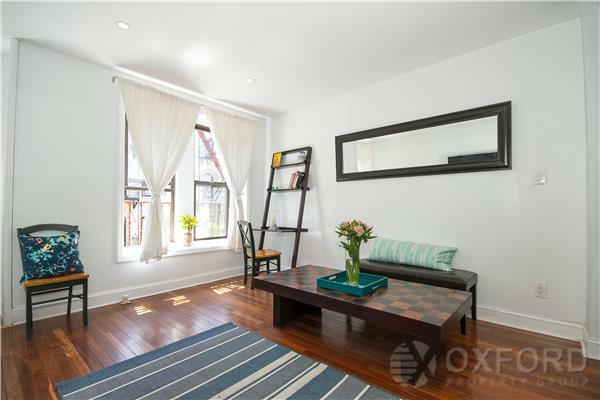 I am interested in #10594423 at 177 Thompson Street, New York, NY. 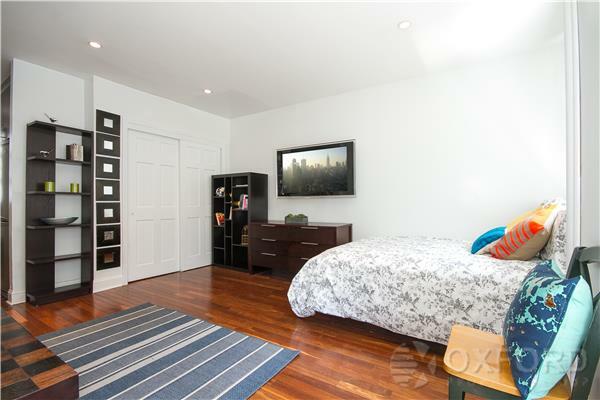 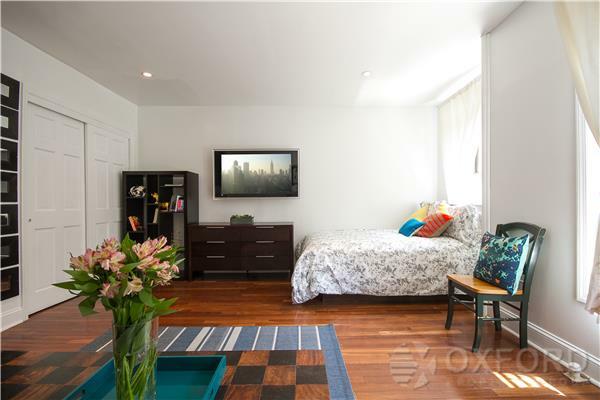 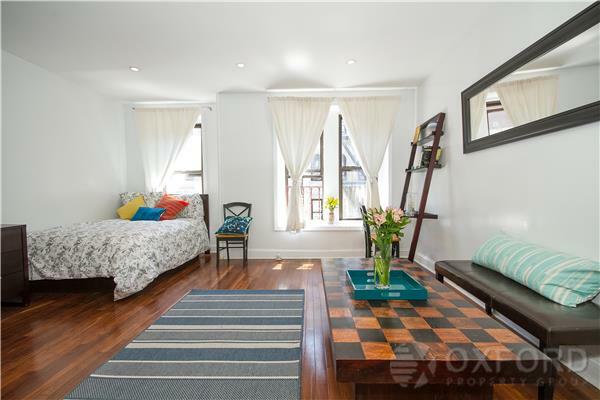 Beautiful renovated spacious furnished studio in the best location in town. 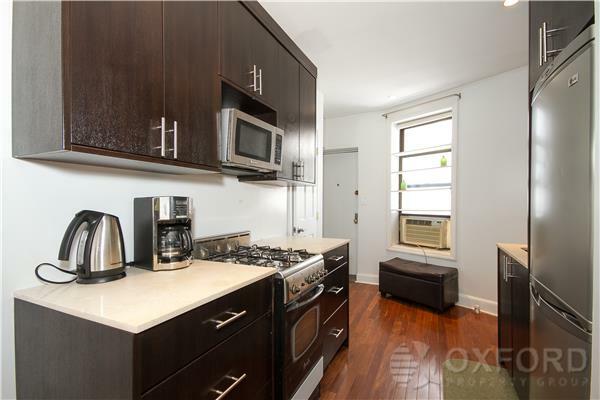 Available from June 1, 2019Stainless still appliancesHard wood floorsFlat screen TVSuper comfortable double bed Spacious closetsRenovated kitchenAC/HeatWorking deskRenovated bathroomWalk up but worth the walking upShow by appointment. 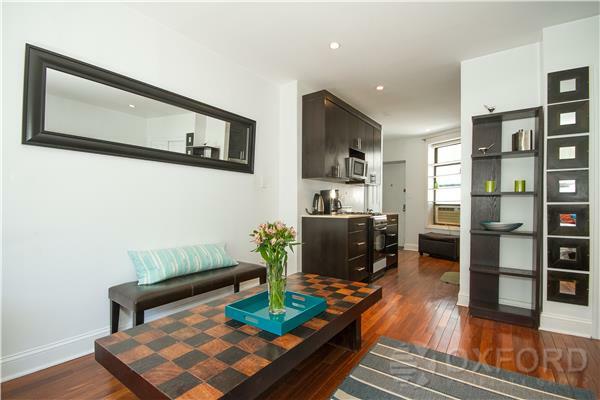 I would like more information regarding the NY State MLS Listing #10594423 at 177 Thompson Street, New York, NY.